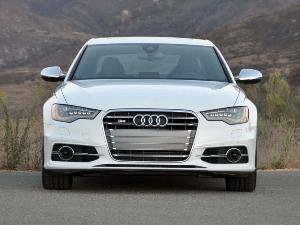 Audi added a trio of new models to their S lineup for 2013; the new S6, S7, and S8. All three models get a new body kit, new exhausts, and differentiated interiors from their counterparts. The key item with all three though is what is under the hood. 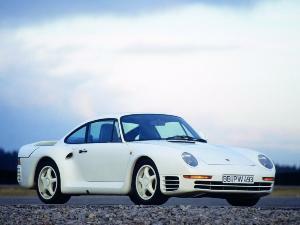 All three models use the same 4.0L Bi-Turbo V8 engine. In the S6 and S7, the 4.0L produces 420 horsepower and 407 pound-feet of torque. 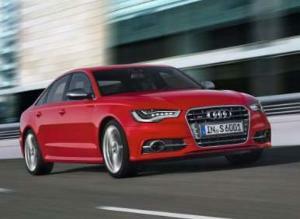 In the S8, horsepower and torque jump to 520 and 479 respectively. To walk us through this trio of Audi S model, we have Filip Brabec, who is Audi's Product Planning Manager.